Fort Campbell, KY – Although every Soldier goes to Basic and AIT, not every Soldier’s training includes exposure to TASER and pepper spray. 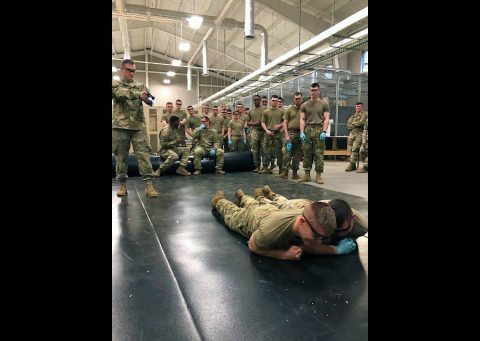 This month, Soldiers from Fort Campbell’s 716th Military Police Battalion, 16th Military Police Brigade did just that as part of their Law Enforcement Training Seminar, commonly referred to as LETS. 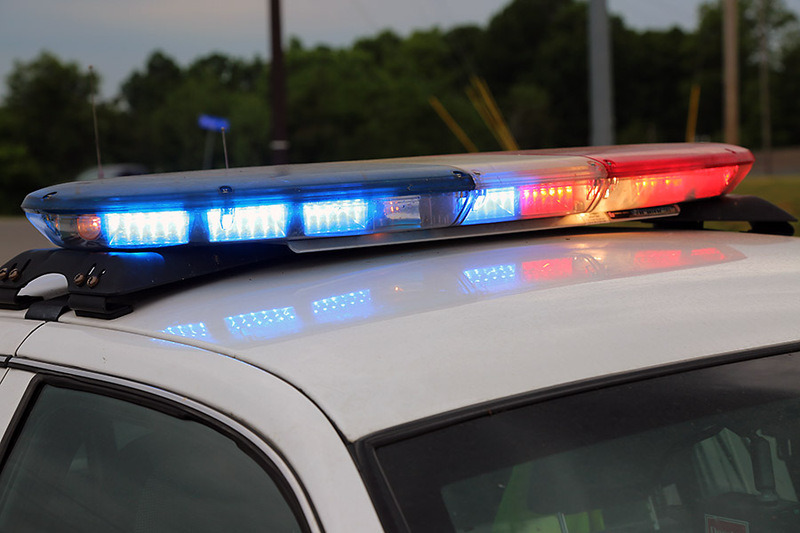 LETS is a month long training covering Military Police skills such as traffic stops, writing citations, emergency vehicle operation, gate operations, radar/LIDAR use, standardized field sobriety tests, and the use of non-lethal weapons. 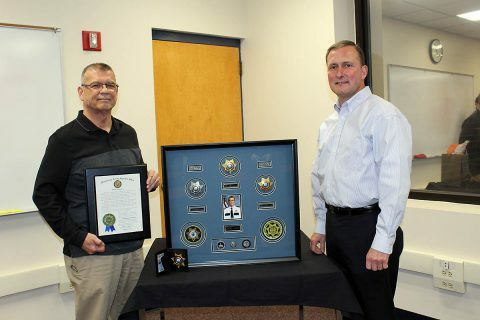 This training familiarizes new MPs on Fort Campbell with the laws and regulations specific to the installation. Nashville, TN – The Tennessee Bureau of Investigation (TBI) is seeking the public’s help in identifying a man who was found deceased in Dickson County in May 2018. During the investigation into his death, Agents learned that the man had been living under the fictitious name of “Steve Johnson”, and are hoping someone may know his real name. The man’s body was found in Charlotte, not far from his Rock Springs Road residence, and investigators believe he had actually died about two years before his body was discovered. 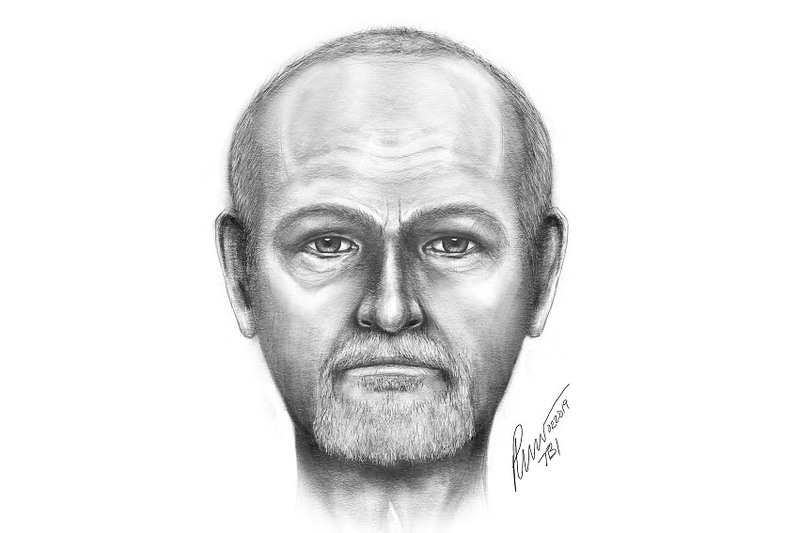 This is a sketch of the Deceased Person the Tennessee Bureau of Investigation is trying to identify. Nashville, TN – An investigation by Special Agents with the Medicaid Fraud Control Unit of the Tennessee Bureau of Investigation (TBI) has resulted in the arrest of a Middle Tennessee registered nurse, on charges of patient abuse and reckless homicide. 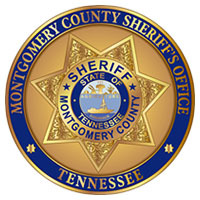 In November 2018, working alongside the Vulnerable Adult Protective Investigative Team with the Davidson County District Attorney General’s Office, TBI Agents began investigating the circumstances surrounding the death of Charlene Murphey (DOB 07/21/1942). 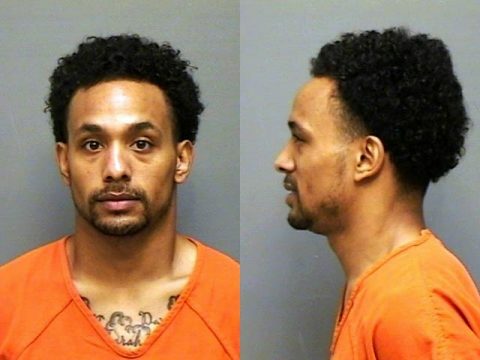 Nashville, TN – An investigation by Special Agents with the Tennessee Bureau of Investigation (TBI), the South Carolina Law Enforcement Division, the Metropolitan Nashville Police Department, and the Aiken County Sheriff’s Office (South Carolina) has resulted in the arrest of a fugitive wanted out of South Carolina. 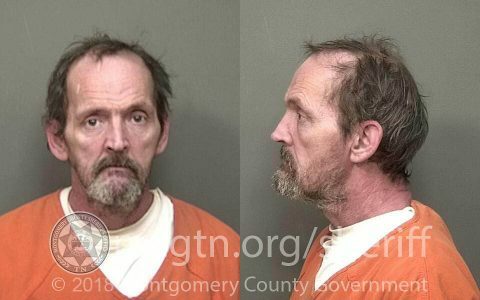 On January 4th, the South Carolina Law Enforcement Division contacted TBI about a fugitive from South Carolina who was believed to be in Nashville. 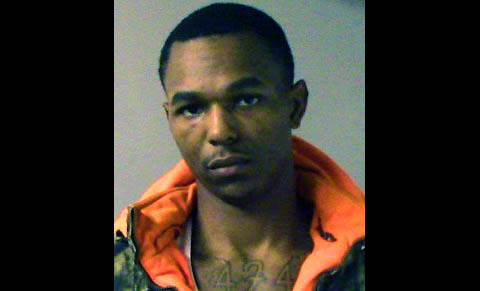 A joint law enforcement effort resulted in the capture of Wanted Fugitive Divine Chavious in Nashville, Monday. 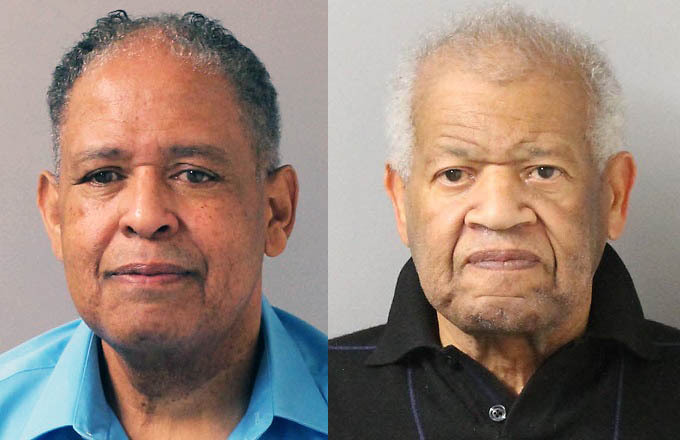 Nashville, TN – A joint investigation by Special Agents with the Tennessee Bureau of Investigation (TBI) and investigators with the Davidson County District Attorney General’s Office, with assistance from investigators from the Tennessee Comptroller of the Treasury, has resulted in the arrest of two Nashville men on theft charges stemming from their management of an assisted living center. 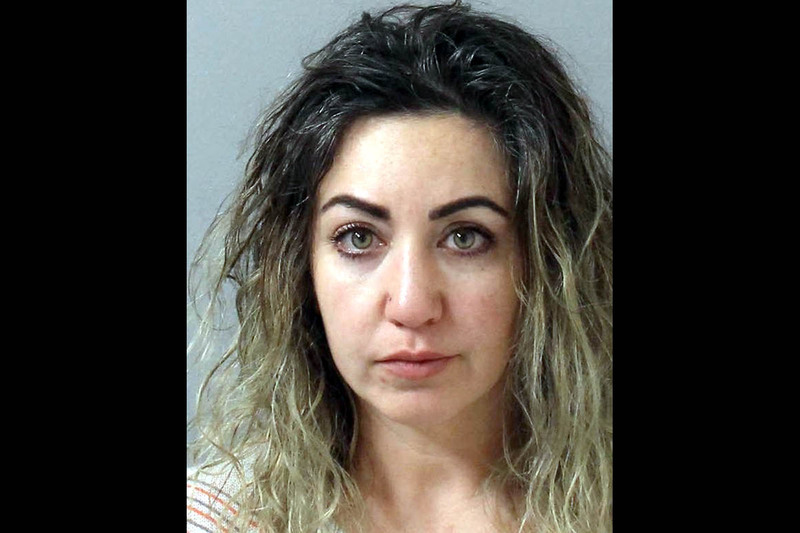 At the request of 20th District Attorney General Glenn Funk, in October 2017, TBI Special Agents joined investigators with the DA’s office in investigating allegations of misspending at the Autumn Hills Assisted Living Center. (L to R) Michael Hampton and Samuel Latham have been arrested for stealing from ssisted Living Center Residents.